2. 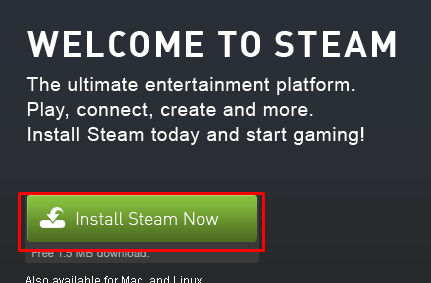 If u already don't have Steam, INSTALL STEAM CLIENT - DOWNLOAD STEAM HERE. 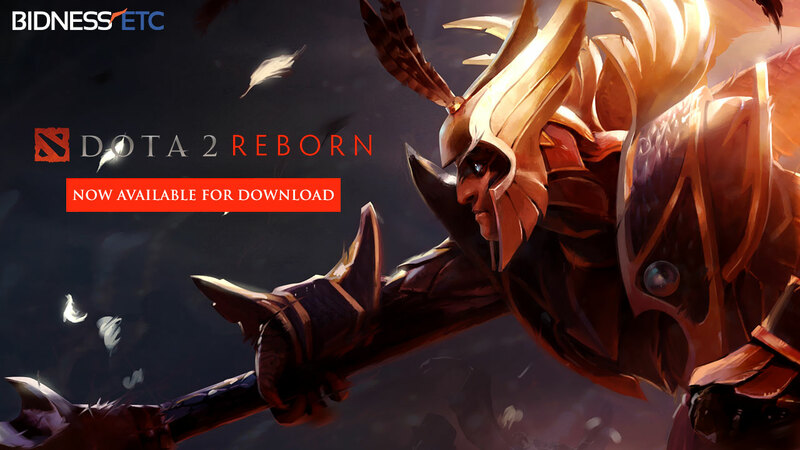 you need to add this line "1" "D:\\Program Files\\Online Games\\DOTA 2" it depends where your DOTA 2 folder located just dont forget this "\\"
if all done save, And open steam client and you can now update and play your DOTA 2 Reborn !! 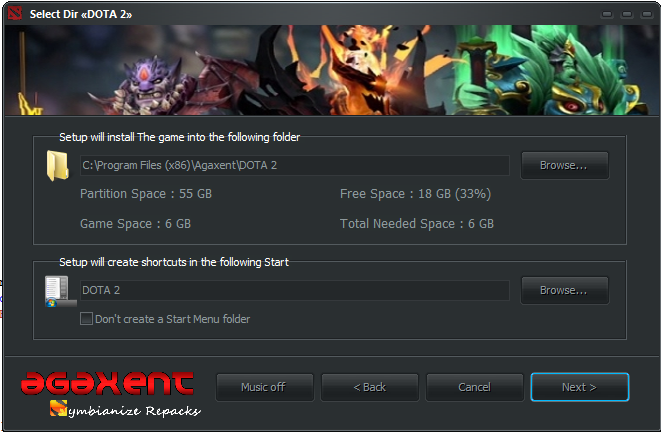 Dengan Cara Like Fanspage dan Share Halaman Droid X Game ! 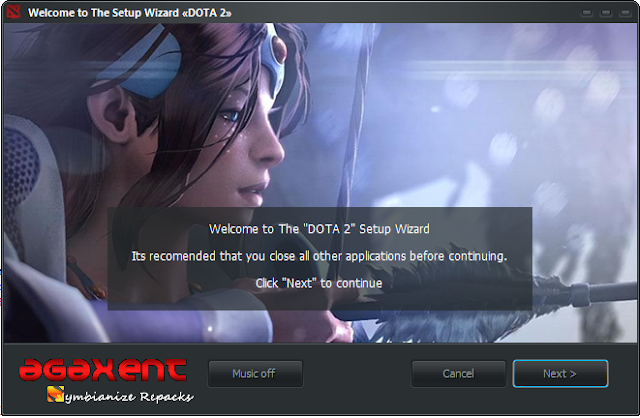 0 Response to "Download Game PC DOTA 2 REBORN (OFFLINE) - AGAXENT REPACK 6GB"